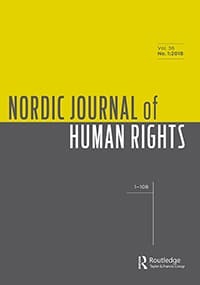 This article is an inquiry into the detention of child asylum seekers in Australia and the European Union (EU). The right to liberty in the asylum context and the protection needs of children are addressed from a legal and policy perspective. The two examined situations display significant differences, yet many commonalities can also be traced in the increasingly restrictive approach to migration favoured by many states.